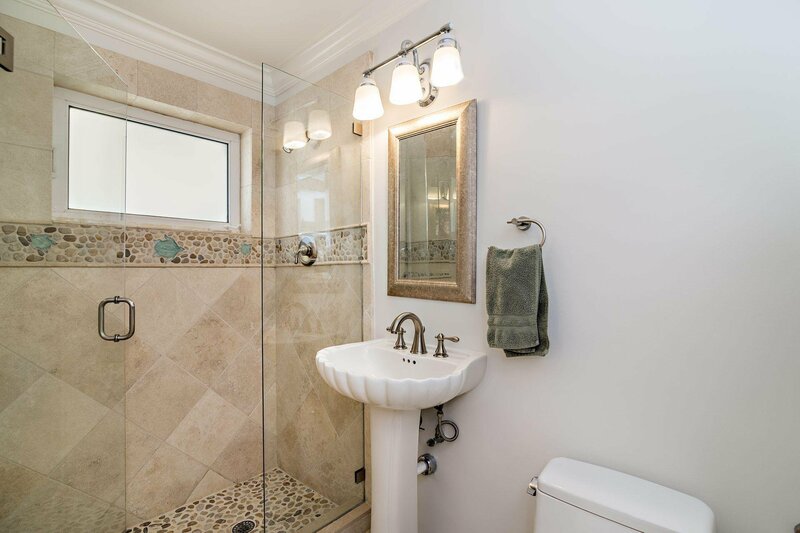 NOW INCLUDING EASTERN 70X90 LOT IN SALE! 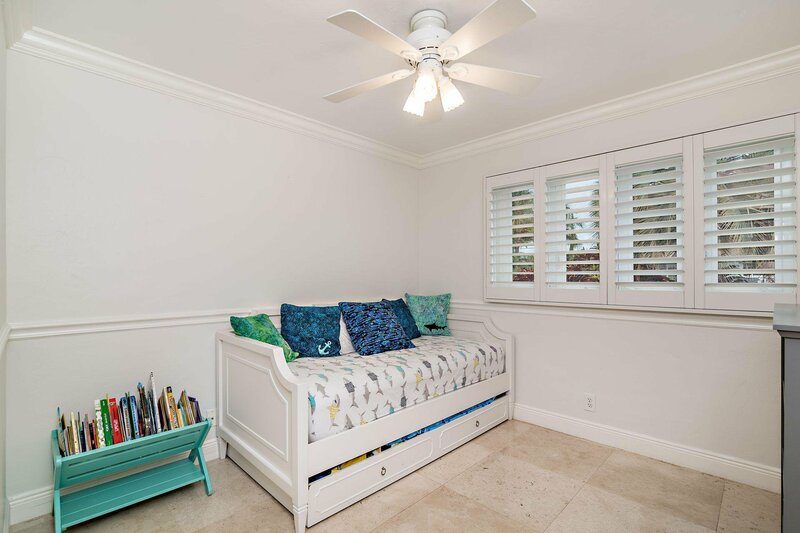 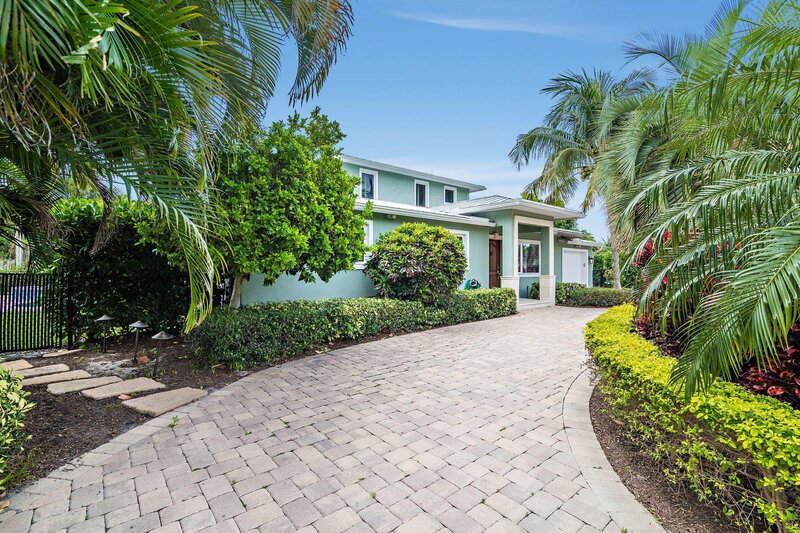 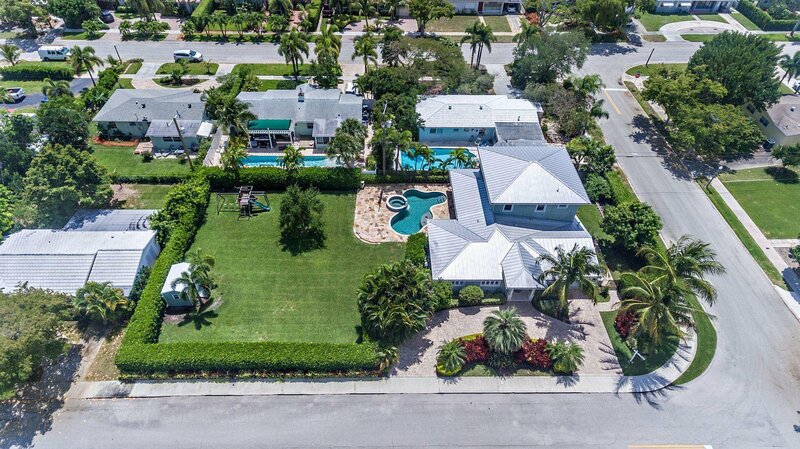 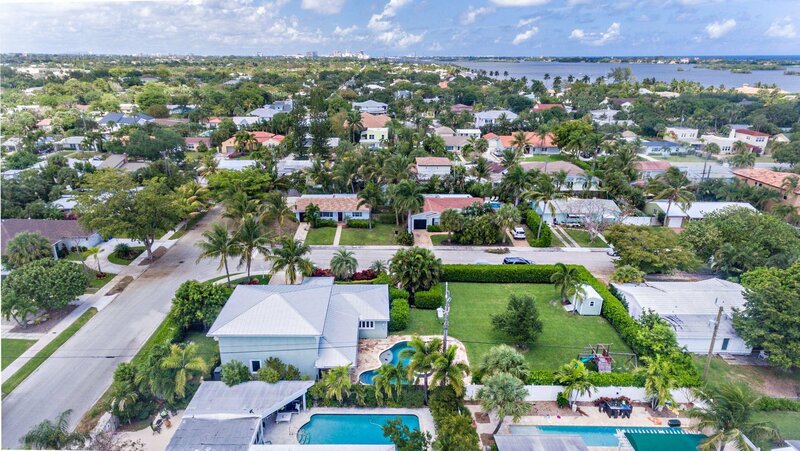 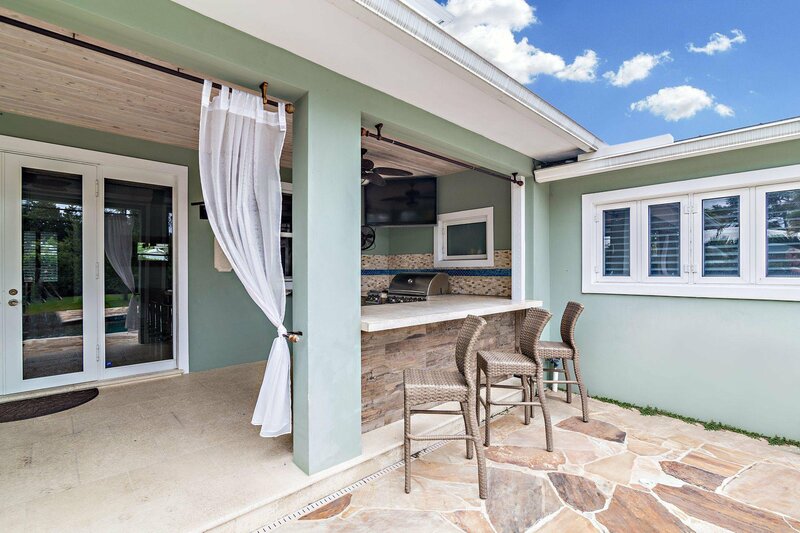 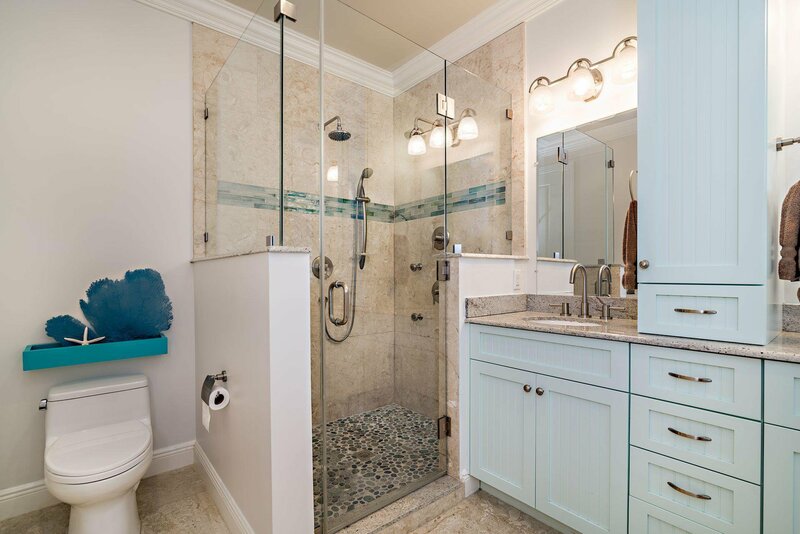 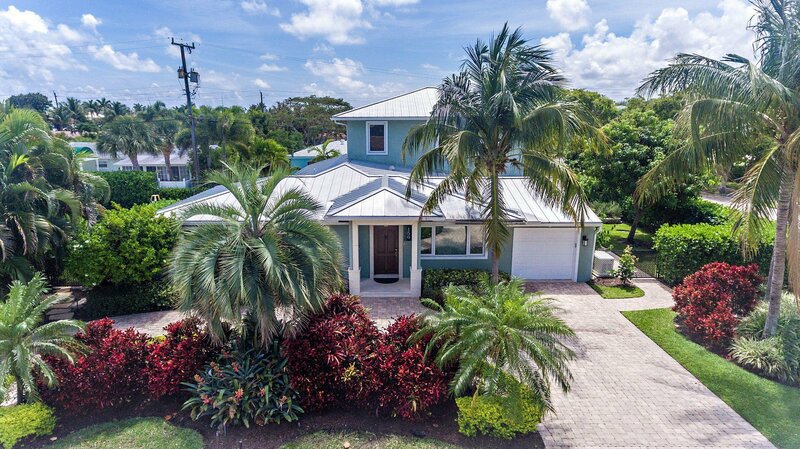 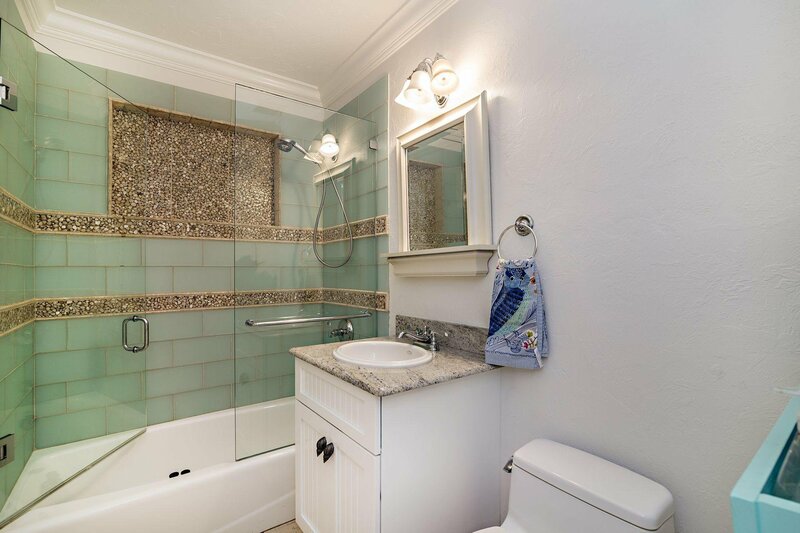 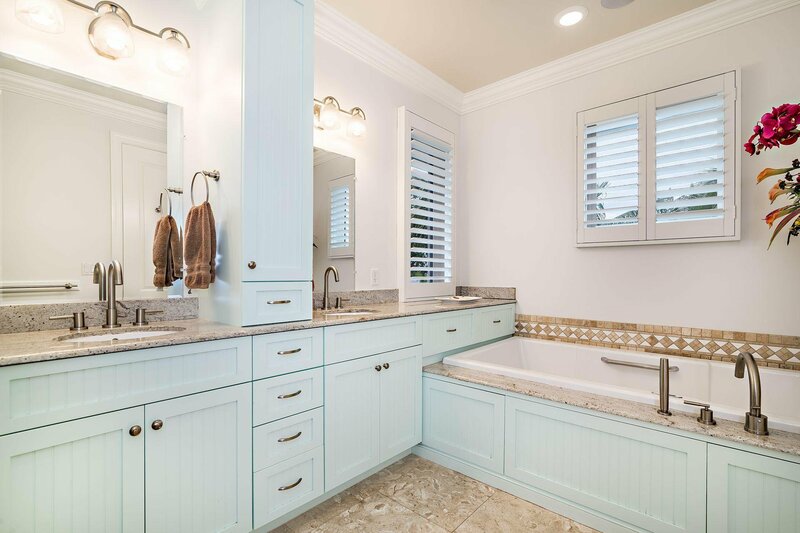 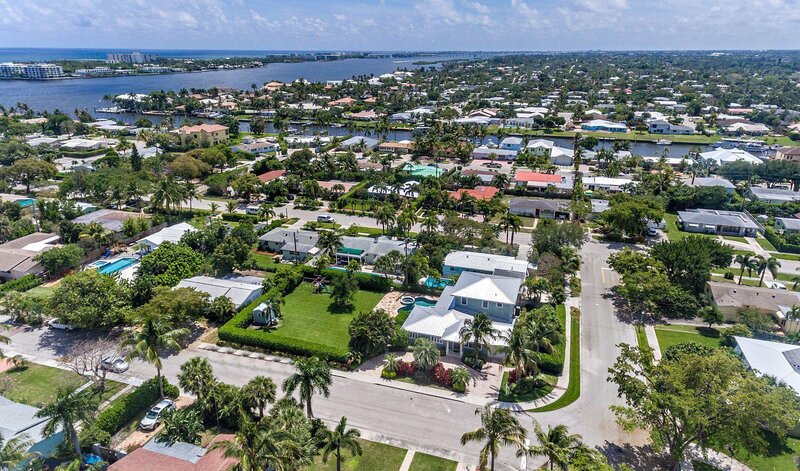 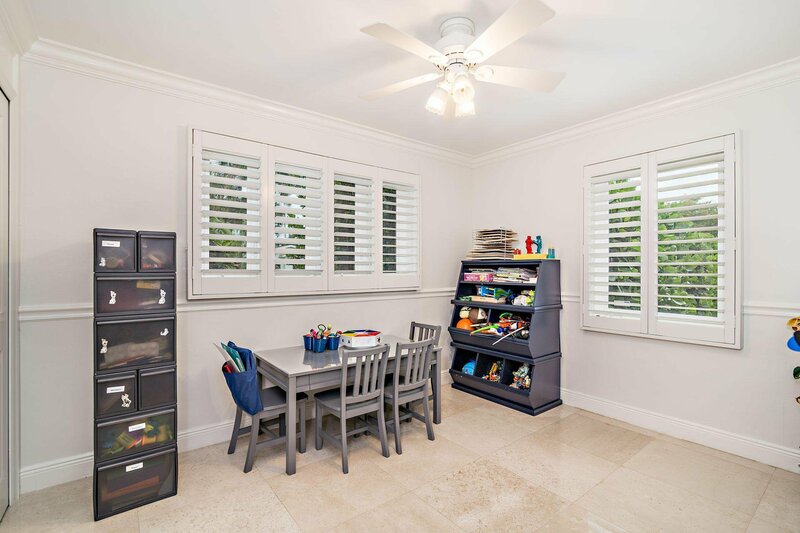 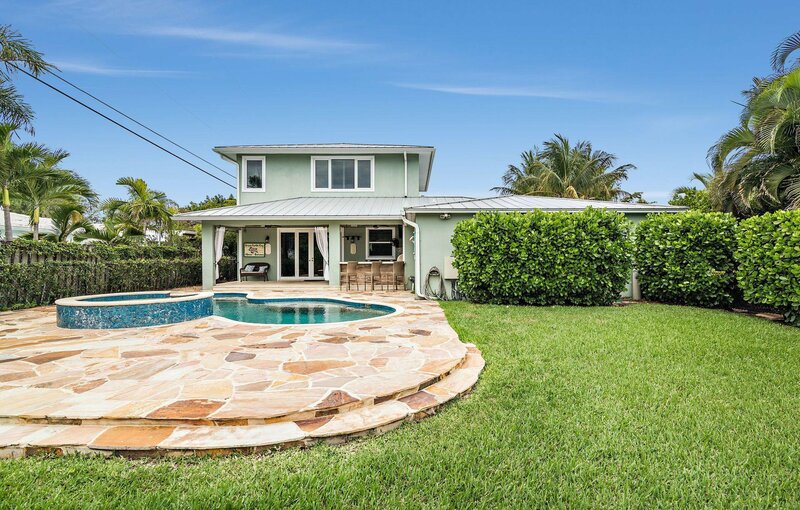 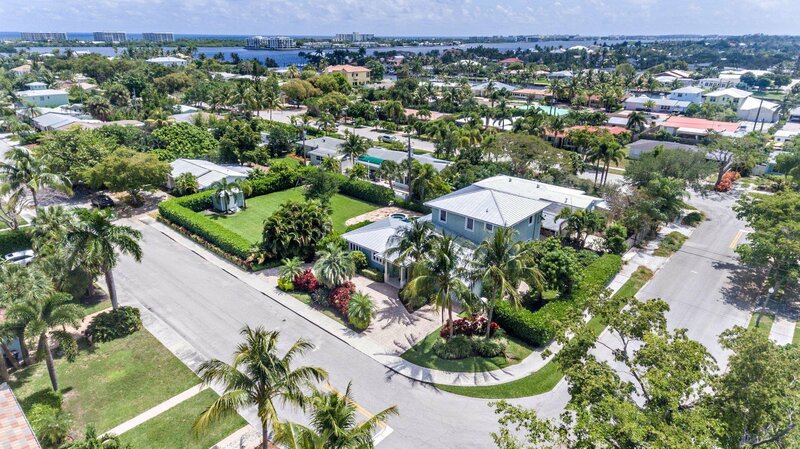 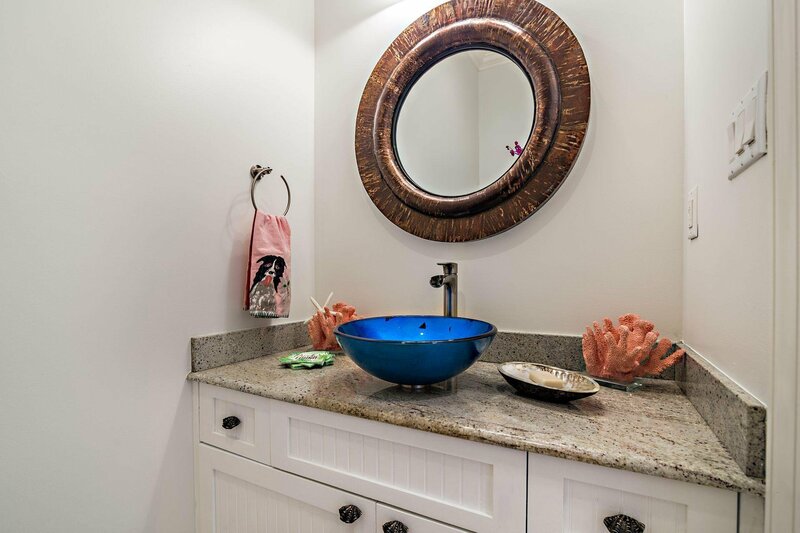 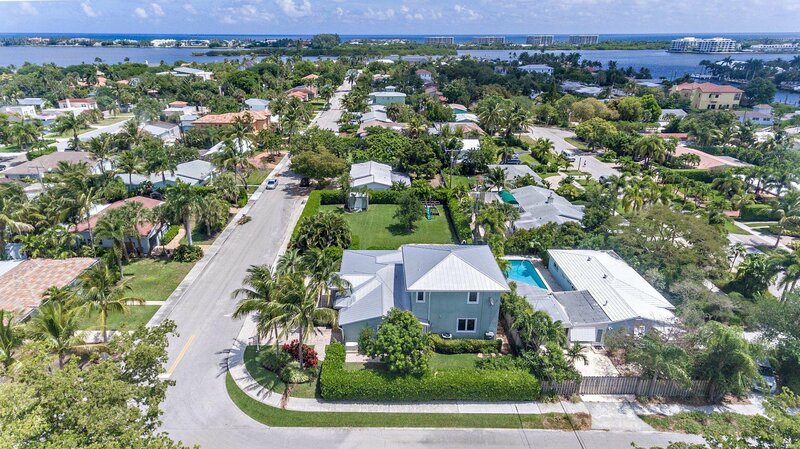 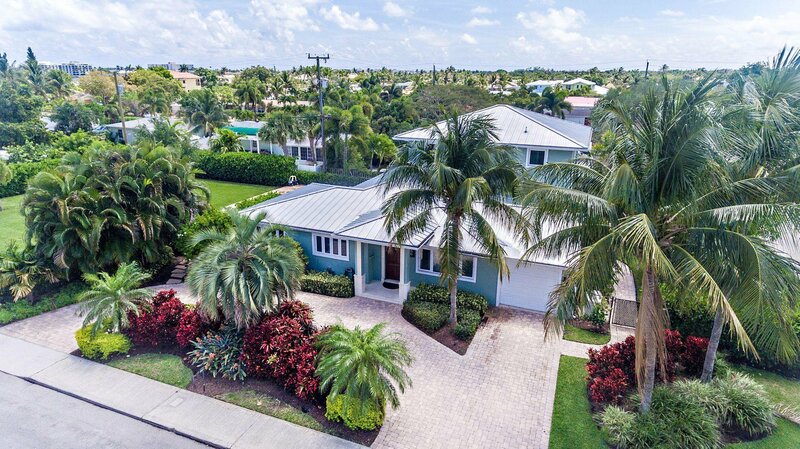 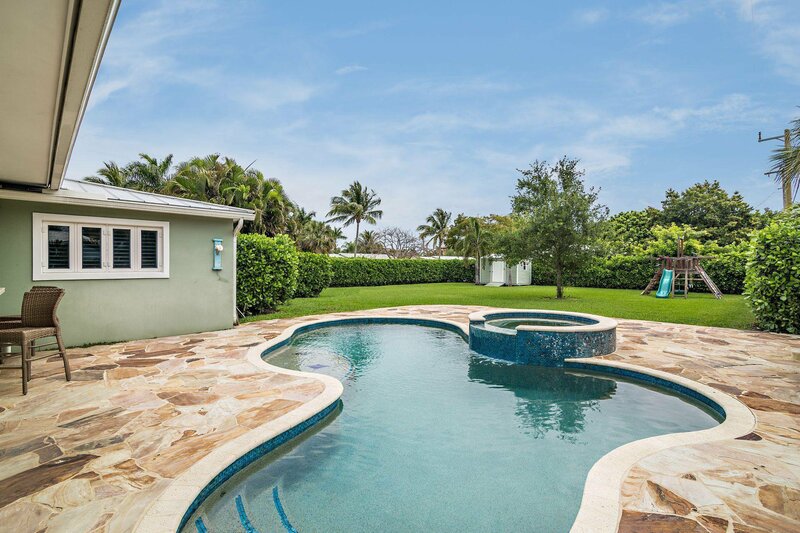 OVER 15,200+ square feet of property with a fully-renovated, four bedroom, three and one half bathroom home with one-car garage + new salt-water pool, fully impact windows/doors, and a whole home smart generator. 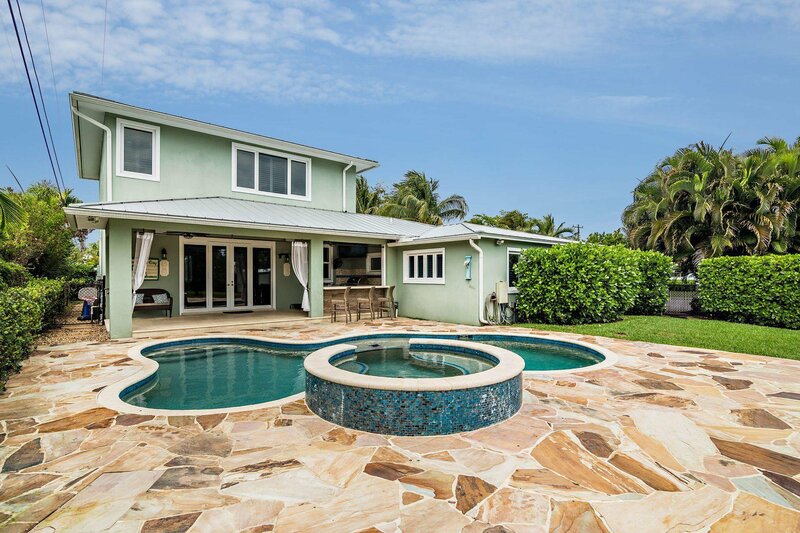 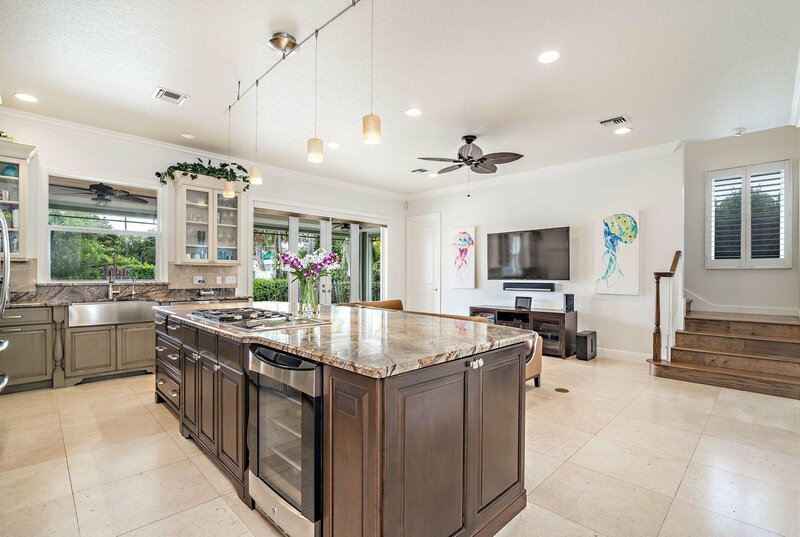 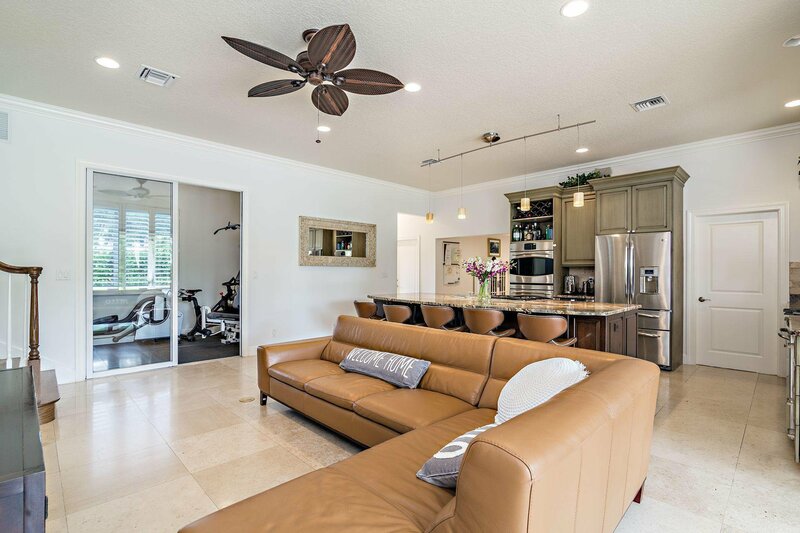 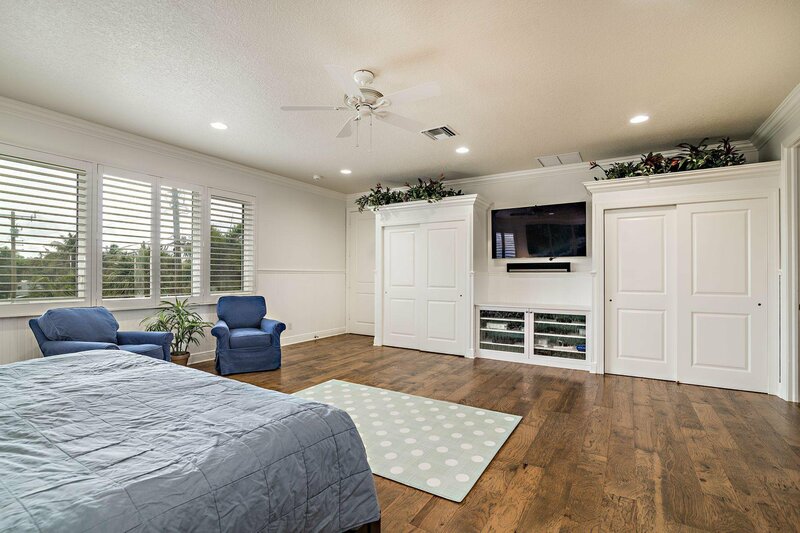 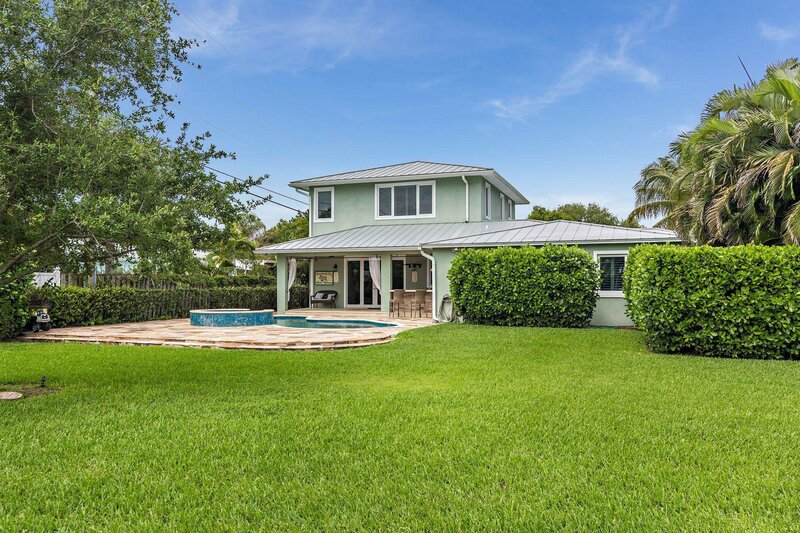 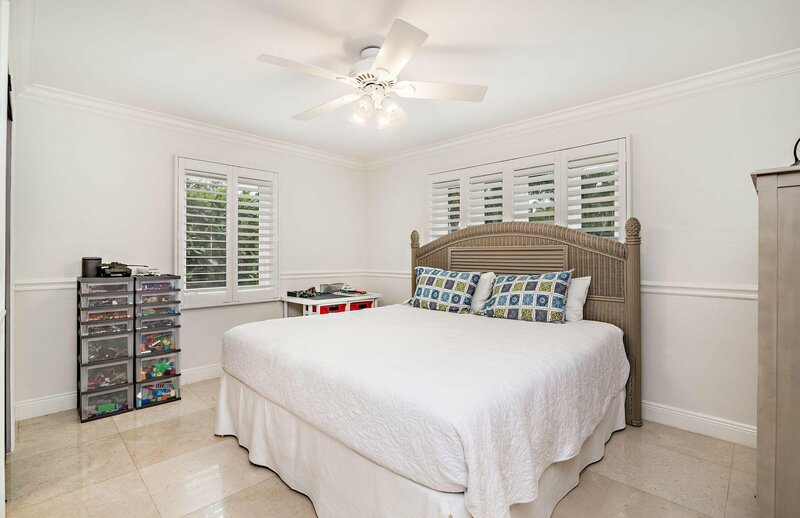 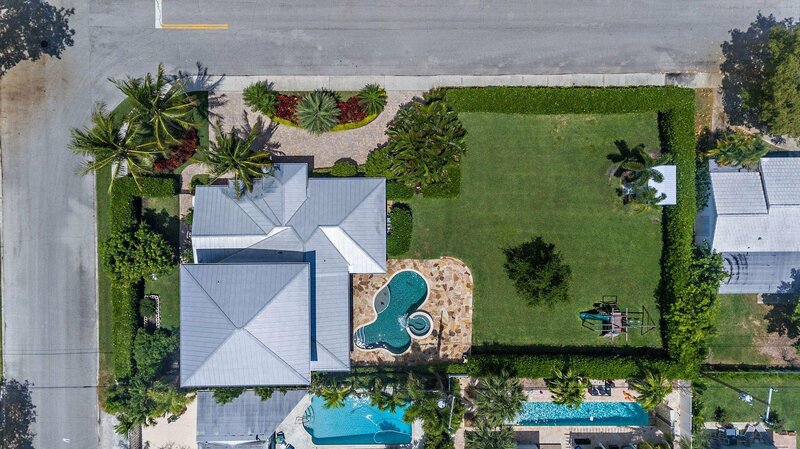 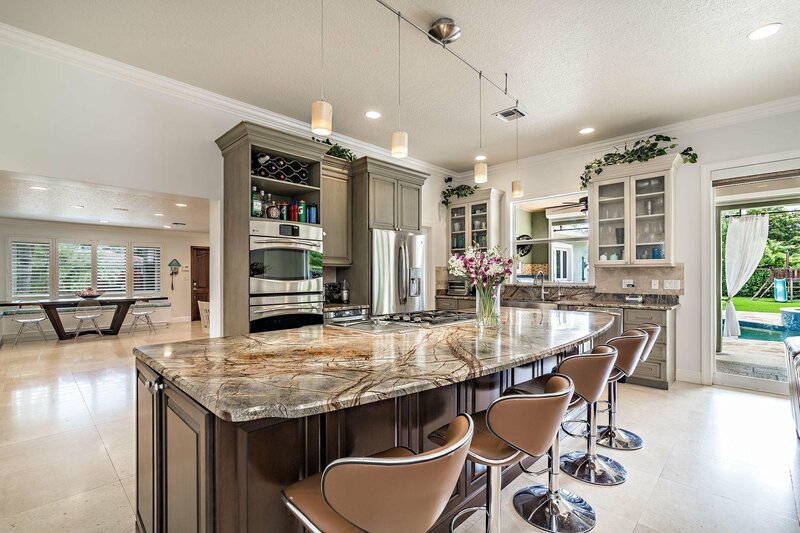 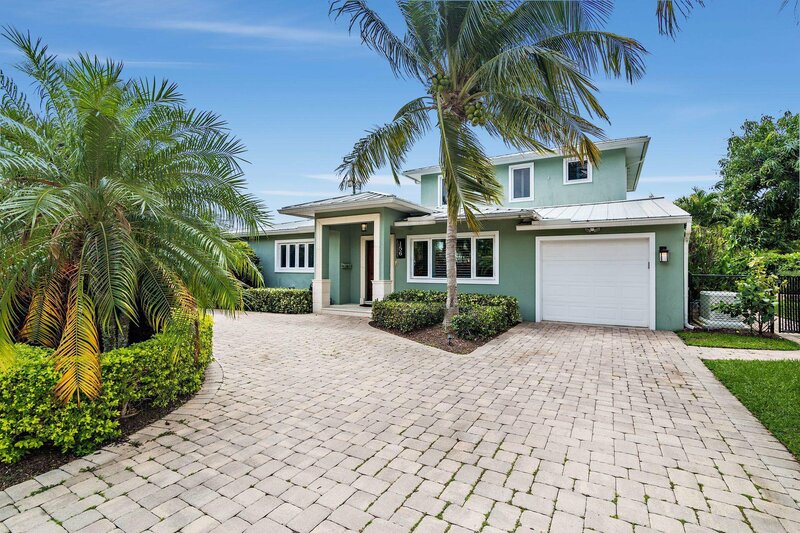 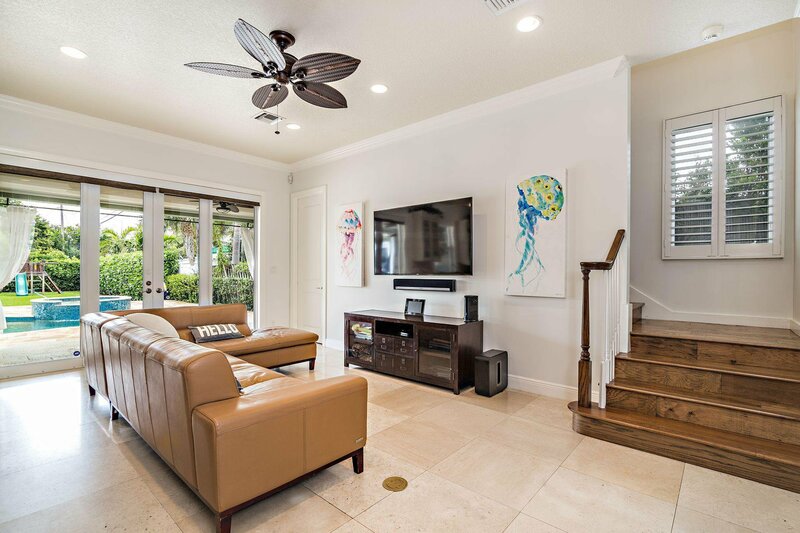 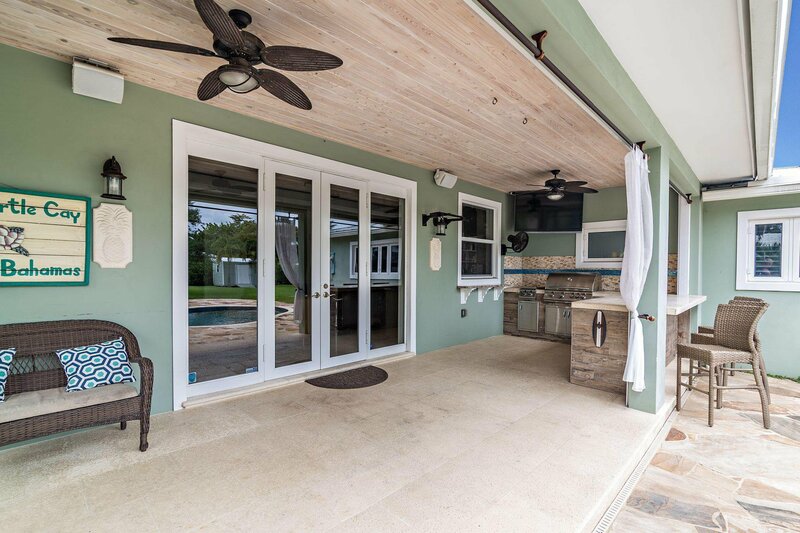 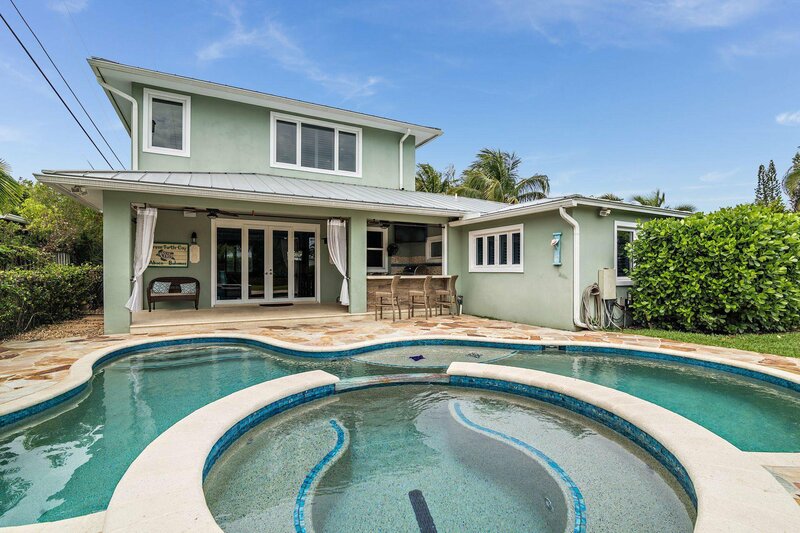 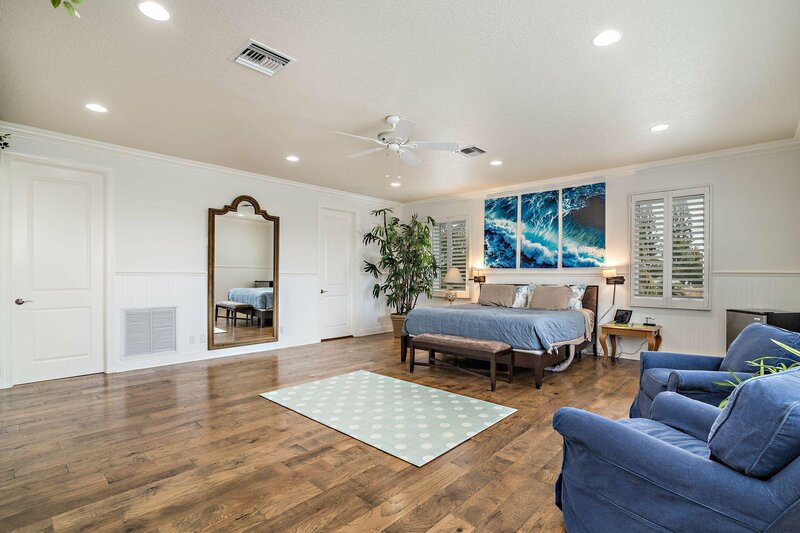 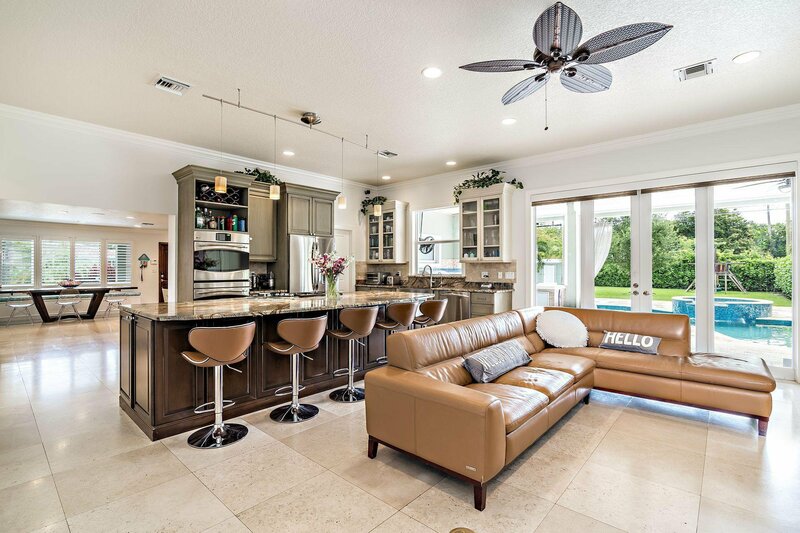 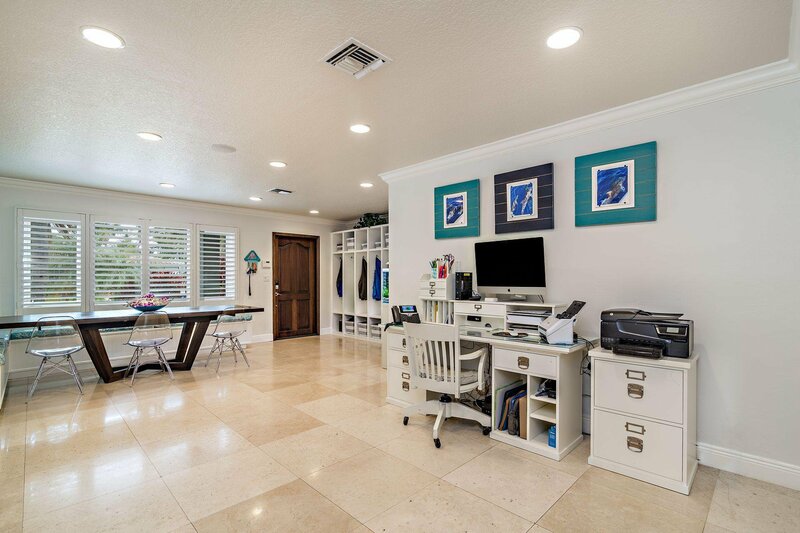 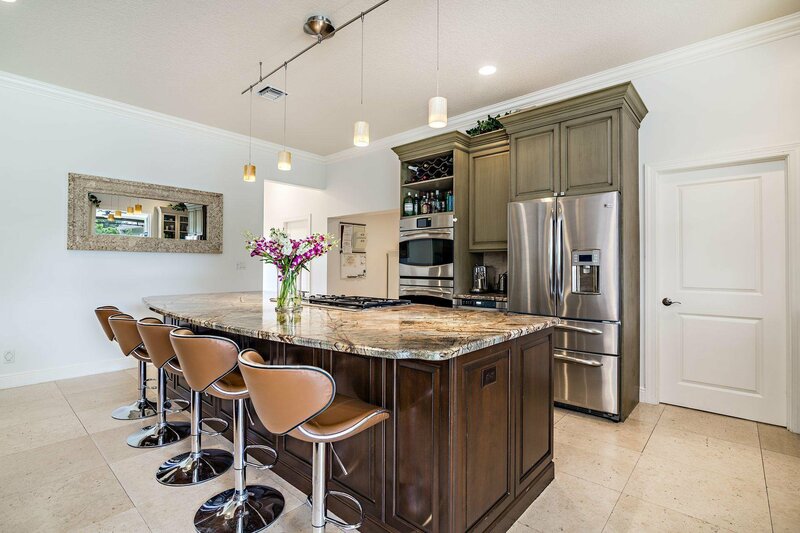 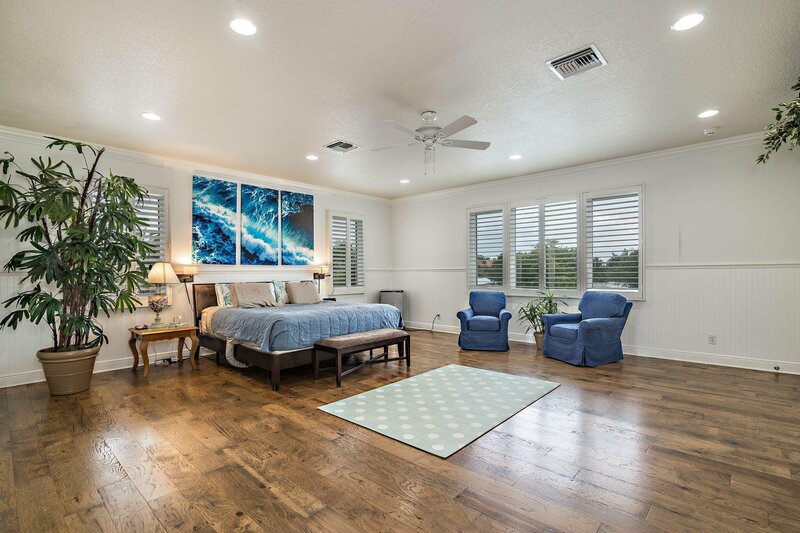 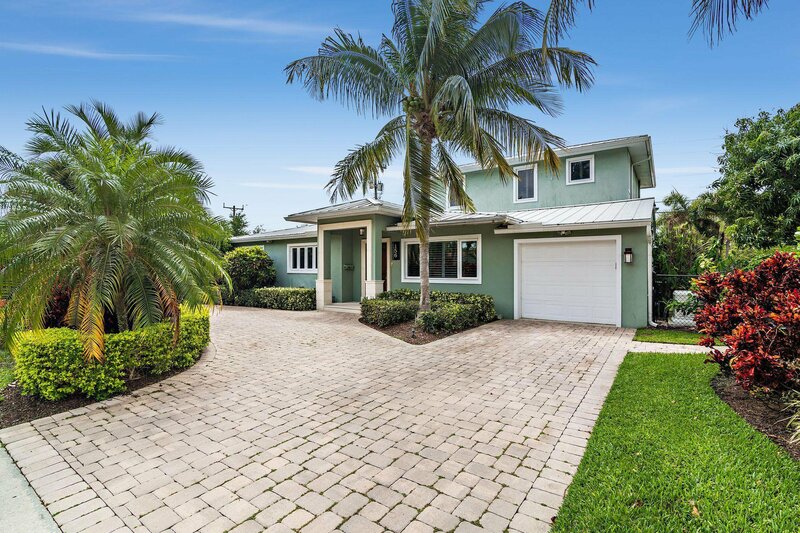 This home offers an open floor plan flooded with natural light, new kitchen and appliances, double Master Suites, summer kitchen, 2013 pool with spa, and an expansive yard with beautiful landscaping. 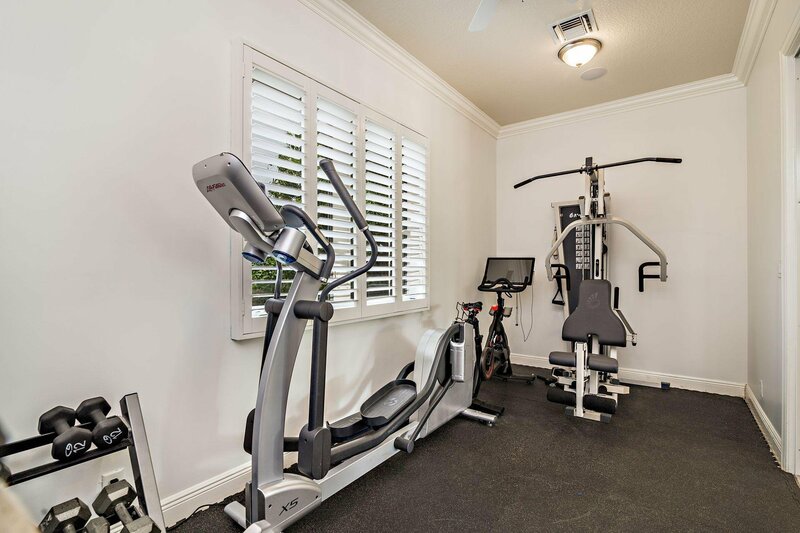 Additional features include: water filtration and air filtration systems, armor hurricane screens, and natural gas on the property.